Technology these days is such a great asset to our clients. Over the past 30 years, many new initiatives have been introduced including audible tactile road-crossing signals, GPS technology, phone apps, talking technology and computers. These initiatives give people with vision loss independence – not just in their mobility, but also in enabling them to further their education, career opportunities and social interaction. 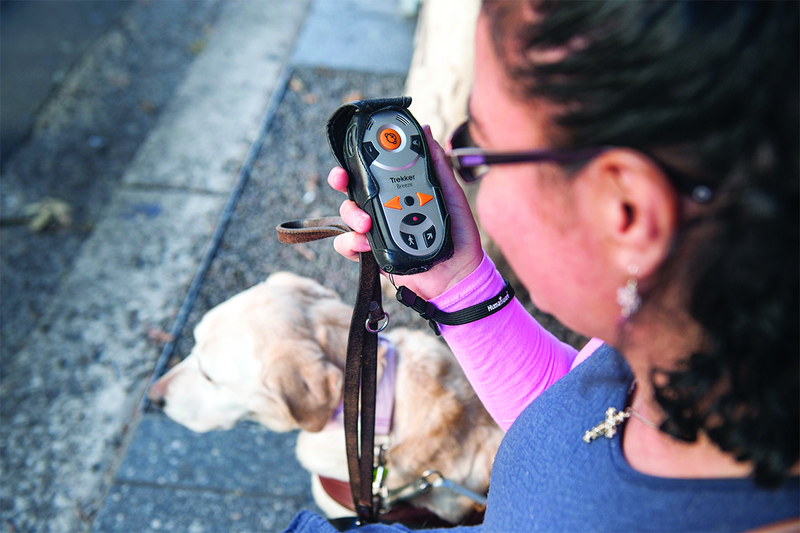 At Guide Dogs NSW/ACT, we care about our clients and work hard to support them. It’s been a privilege to share so many of their journeys.